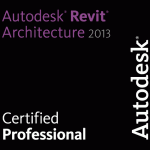 Jeremy A. Schmidt, CPD – Allen & Shariff Engineering Pittsburgh Office Plumbing and Fire Protection Designer and BIM Manager passed the 2012 and 2013 Autodesk Revit Certified Professional Exam. 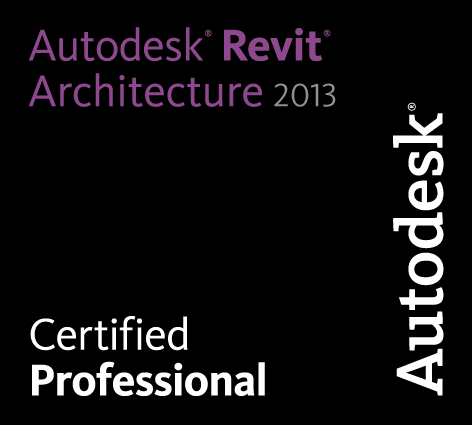 Jeremy is one of the few Revit 2012 and 2013 Certified Professionals in Pittsburgh, PA. Congratulations Jeremy! Allen & Shariff provides Engineering, Construction, and Project Management services to clients worldwide. Allen & Shariff services include MEP Design, Commissioning, General Contracting, Project Management, Green & Energy Consulting, and Project Financing. Allen & Shariff HealthCare Consulting provides Compliance & Litigation Support, Billing & Coding Reviews, Interim Management and Risk Assessment Services to Clients Worldwide. Allen & Shariff was founded in 1993 as an engineering consulting firm based in Columbia, MD. The company has evolved into a multi-discisplince professional service provider worldwide. The skills of our people, our proven sub-consultants, and our commitment to quality service and client satisfaction make the Allen & Shariff team a valued and trusted partner.